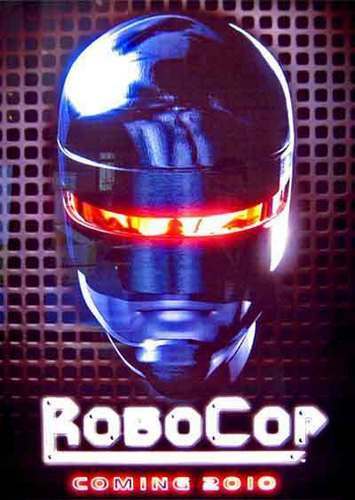 Robocop 2010 poster from MGM. roboop remake poster. Wallpaper and background images in the Robocop club tagged: robocop 2010 remake poster.